The best side sleeper pillows are designed to combat the common problems associated with side sleeping such as neck pain, shoulder pain, numb arm, etc. Moreover, since they have the right level of firmness, they conform easily and fill the gap between head, neck, and shoulder. Thus, they keep the spine and body aligned properly. Sleeping on the side is the most common position and requires some extra firmness and support to avoid any body aches. If the pain interferes with your everyday life, a side sleeper pillow is vital because it distributes your body weight evenly, taking pressure off your back, arms, shoulders, and neck. In the following, we’ll let you know what you should focus on when you’re about to purchase your first side sleeping pillow. We’ll also present a selection of 5 great such products that could meet your requirements. Try them for an improved orthopedic health and a better sleep. Who Should Buy a Side Sleeping Pillow? How Does a Side Sleeper Pillow Work? When you sleep on a traditional soft pillow, additional pressure is building up in your cervical area, the hips, and the lower back, because your spine sits in an unnatural position. But all that can change by harnessing the benefits of a side sleeping pillow. If you think that it is not that vital, then the information below should make you change your mind. It removes the pressure from your lower back and neck: The pillow offers more support for your neck; therefore there will be no strain on your back either. When you sleep on a traditional pillow, your head gets buried in it, and your neck sits at an uncomfortable angle, which always leads to pain. It helps with sciatica: The pain from sciatica can easily qualify as “agony,” for sure. It is one of the most painful conditions. Luckily, a side sleeper pillow offers some relief, because you’ll be sitting in a position in which there will be less pressure on the sciatic nerve, the nerve that causes that lightning bolt-like pain through your buttock and back. It corrects your posture: A misaligned spine can cause all sorts of trouble, not only back pain. And they’re all long-term and possibly chronic. When you use a side sleeping pillow, your spine will align correctly. This means a decrease in pain. No more pins and needles: The sensation of having pins and needles in your skin is caused by weak blood flow towards the affected area. If you feel this sensation in the neck and back, then a side pillow will make a huge difference. 1) A pillow, designed for side sleepers, is must for people who sleep on their side. Besides, From the top of our heads: the people who suffer from any form of neck and back pain must have one. It can so happen that you’d want to sleep on your side, but the pillow you have now doesn’t’ make it any easier because you feel like you fall through it. Rest assured; this won’t happen with a side sleeper pillow. 2) Moreover – and perhaps one of its most significant benefits – it can be a genuine life-saver for people who deal with sleep apnea. It is a condition that makes a person stop breathing for a couple of seconds. 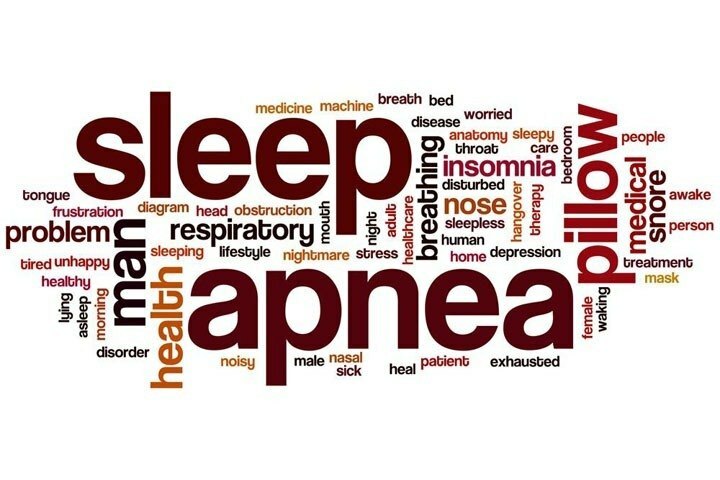 Sleep apnea usually affects people who sleep on their back. You can do yourself a favor and change your sleeping position. As you might expect, side sleepers would make the best of it, as well. 3) As for the last category of people that can get help by purchasing a side pillow, this is comprised of snorers. Whoever sleeps in the same bedroom with you won’t be kept up all night long if you stop sleeping face-up and sleep on the side instead. Sleeping on the side reduces snoring. Also Read: Best Pillows for Snoring. A pillow for side sleepers differs from a normal one in the sense that it facilitates proper spine alignment and distributes one’s weight evenly. We’ve already mentioned that a common pillow will keep your neck at an odd angle. Subsequently, your spine will be misaligned. In the long run, it will be almost impossible to straighten it up. A side sleeping pillow fills that space between the neck and the shoulder-blade and cradles your head perfectly. 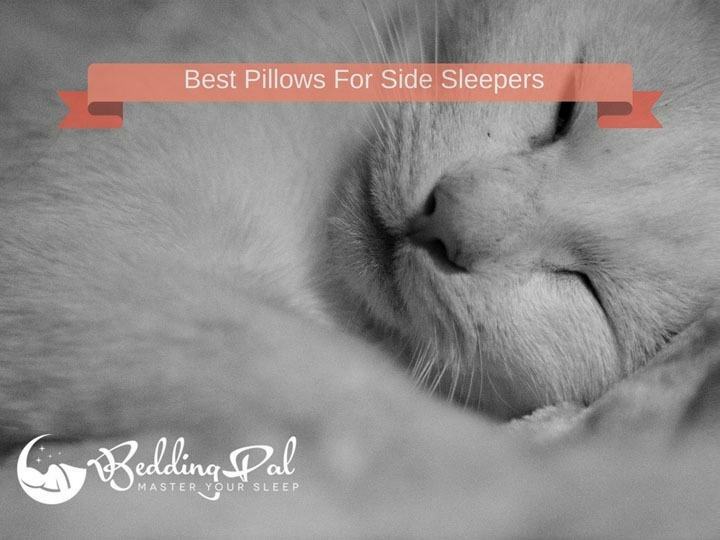 There’s more than just one type of side sleeping pillow, but we will tackle them all later on. We mentioned them just to give you a clue that a side pillow can be used for various purposes, unlike a traditional one. There’s no law carved in stone in respect with how you should position your pillow if you’re a side sleeper. However, there are a few ways you can do it, so let’s take a look at them. Keep it in the normal position: Under your head, that is. This position is recommended if you’re having pain in the cervical area and it’s also helpful for a misaligned spine. Between your knees: If you’ve got a U-shaped pillow, you’ll get cervical and hip support concomitantly. Let’s suppose your hips hurt like crazy: by keeping your knees apart, there will be no pressure on the hips. Subsequently, you won’t be in so much discomfort anymore. Also Read: Best Knee Pillows. One arm underneath the pillow: Chances are you can’t sleep if you don’t slip an arm under the pillow first. It’s so much comfortable than keeping your arms by your sides. This is great since it can get rid of shoulder pain. And on top of that, it stretches your back, consequently the muscles that might be sore and thus cause pain. Cervical pillow: A cervical pillow has a divot in the middle. This accommodates your head, and since the sides are a little bit higher, your neck will be on the same trajectory as your spine. Therefore, you can say goodbye to that neck pain. It might need some time getting used to since the position you’ll sleep in will feel a little weird at first. Also Read: Best Pillow for Neck Pain. Full-body pillow: A full-body pillow facilitates the proper alignment of your entire body, from head to toe, on just one side. This is great for people suffering from knee-pain, as well, because they can keep the pillow between their legs and get rid of pressure in the process. Also Read: Best Body Pillow. U-Shaped: These are a type of body pillows. In comparison with the previous pillow, which offers support only on one side, the U-shaped side sleeping pillow is large enough to support both sides: back, hips, neck, and head. It will feel like you’re being hugged while hugging someone. 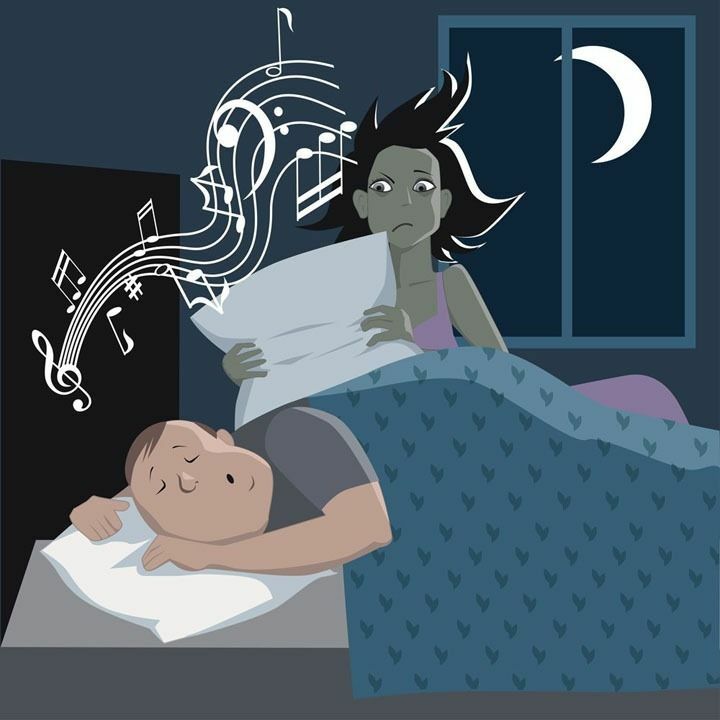 This is best for those people who rotate a lot during their sleep. It’s less likely you’ll be happy with your purchase if you don’t keep an eye on a few crucial aspects concerning the product you wish to buy. You might find it difficult to believe that you shouldn’t take a thing as common as a pillow for granted, but if you care about your sleep, you should be careful. Michael Breus puts it rightly about pillows – “Pillows can not only impact the quality of our sleep, but also how healthfully we rest and recharge”. What more can we say about the importance of a right pillow for a healthy life? For side sleepers, there are several important factors to look for in a pillow before making a purchase. 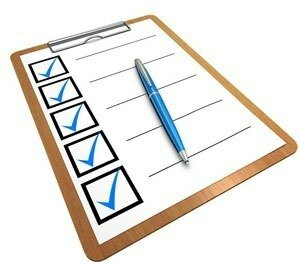 Let’s see the factors you should check on each product, be it on the Internet or in a store. Firmness: If a pillow is too firm, you won’t get much relief from your pain. It will feel like you’re sleeping on a slab of stone. Be careful, though: it shouldn’t be too soft, either. Make sure the firmness is perfect. There’s no common ground on how firm it should be. It all boils down to one’s personal preference. Size: This refers to the types we’ve mentioned above and the sizes they come in. A small cervical pillow is perfect if you’re waking up with a stiff neck on a regular basis. But then again, if you have a condition that causes pain in your back and hips, as well, you might want to consider purchasing a large U-shaped pillow. All pillows you’ll find come in different sizes, so you’ll have plenty of options to choose from. Filling: A pillow that’s filled with feathers won’t do when you’re in pain. You’ll want to get one with memory foam, latex or gel. All these three conform to the shape of your head (or entire body, depending on the type) and return to their original shape once you’re done with sleeping. Weight: If you need help to move your pillow around, you haven’t made a very good decision. It also means the pillow is too firm. Again, your personal preference plays a very important role in this respect. Machine washable: If you purchase a pillow that’s not machine washable, cleaning it will be a hassle. If it is, you’ve saved yourself a ton of time and money you’d otherwise spend at cleaning parlors. You won’t need to take it out of the pillowcase then re-stuff it. Now that we’ve seen what you should look out for when hunting for the very best side sleeping pillow let’s broaden our horizons even more by talking about 5 of the most efficient products you can find on the market at the moment. You should feel 100% prepared for your first side sleeping pillow now! We’ve chosen to present you this product because it’s not your customary side sleeping pillow, but one that can be easily used in all sleeping positions. That’s economy right there. On top of that, it has all the properties of a top-tier pillow: it inhibits the colonization of dust mites because it is properly ventilated and it can be thrown into the washing machine without risking to get a basket of rags out. As for the material, this is made with shredded memory foam, which makes it at once firm and flexible. The foam does not make it prone to flattening, as well. 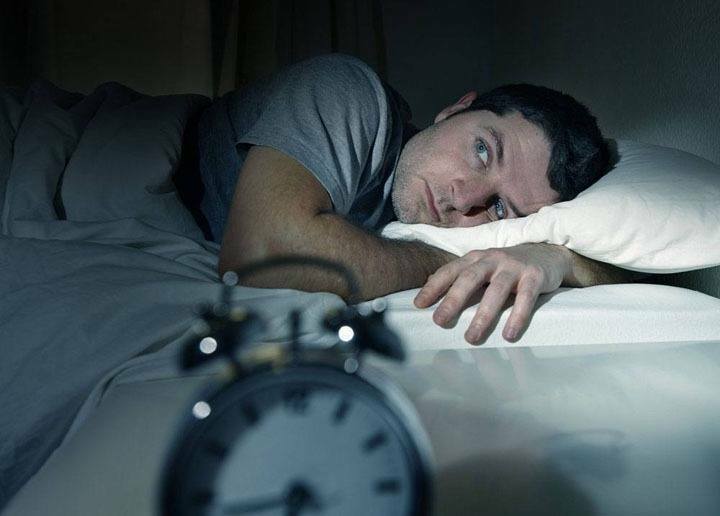 It always springs back to its initial shape and molds on your body once you go to sleep. At this point, it’s safe to say this comes with all the features a good side sleeping pillow (and not only) should come with. Plus, it comes in three available sizes, which makes it so much easier to choose the perfect product. It’s good for all sleeping positions. It’s resistant to dust mites and devoid of any harmful chemicals. Some people wished it were a little thicker. This had to make it into our top because it offers an unprecedented degree of cervical support. While many memory foam pillows can feel a bit harsh on the skin, the Conforma Cushion is a lot softer. Like the previous pillow, this too can be used in other sleeping positions, particularly on the back, so you hit two birds with one stone. There will be no pressure whatsoever on your back, shoulders, and neck. Subsequently, you’ll finally get a good night’s sleep. Keep in mind that this is not very soft. It does have a plushy concreteness, but that’s like a five on a scale of 10. Of course, this is not to say it’s stern. Not at all. It accommodates the side sleeper’s head properly and returns to the original form when he/she wakes up. Moreover, you’ll be happy to know it doesn’t heat up like so many other subpar pillows, thanks to its ventilation system. This is a pretty decent choice for side sleepers. It has a soft cover. There were a few complaints about the foam, which might lose some of its thickness over time. Cotton and memory foam make an infallible combination in pillows, and that’s why we felt like this particular SleepBetter product had to be mentioned in this buying guide. What makes this stand out from the crowd is the way in which it was made, in the sense that the sides of it are much thicker than its center. This fills out the space between the neck and the shoulders perfectly, so it’s a great pillow for side sleepers. Another nice feature is its capability to absorb your temperature without heating up. This is possible thanks to the Phase-changing material (PCM) beads embedded in the cotton cover. Now returning to that cotton & memory foam combo, you should know this makes the pillow an extremely comfortable product for side sleepers. So comfortable, in fact, that you’ll start hating your alarm even more than you do now. Given that the largest size is 23 x 15.5 x 5”, you can rest assured it is optimal for side sleeping. At first, it might have a strong odor (it goes away). Some found it can be a tad too hard when unpackaged (it softens after a couple of uses, don’t worry). Serta’s pillow had to be introduced to you because it’s a unique product. You can seldom find a pillow that can be the solution to all your problems, but you might have just hit the bulls-eye with this one. Not only it promotes the alignment of the spine, but it also gets rid of the pressure that causes your neck, hip or back pain. So, it’s ideal for side sleepers. It looks a little weird, that’s true, but that merely contributes to its uniqueness. Due to having been made with gel memory foam, it has two properties you will like: it does not go flat and feels so soft that you’ll have the sensation you’re sleeping on a cloud instead of a pillow. A gigantic perk of this model is its feature that allows it to irradiate the heat away from your head. You won’t wake up with half of your face red and swollen. It stays cool no matter what, and subsequently, so shall you. Complete solution for your side sleeping problems. It features a cooling system. Some people reported that it loses its firmness after a few months of use. Another SleepBetter product in our top, but since it’s filled with gel fiber instead of memory foam, we just had to give it a shout out. This might just be one of the few pillows that are as soft as they look. You can use it if you’re a side sleeper, of course, but it’s made in such a way that it’s great for all sleeping positions. SleepBetter certainly does not fool around when it comes to materials: regarding comfort, this pillow is unmatched, thanks to the gel fiber and cotton it was made with. Now we should talk about the Gusset stitching on the sides. We all know that a traditional pillow collapses when we sleep. This does not happen with this model because the stitching always keeps it in place and elevates it above the mattress. Even though this is on the 5th place in our top, it’s one of the best side sleeping pillows you can purchase. Gusset stitching that creates a frame effect. Made with cotton and gel fiber. Some say it flattens after a while. We are sure that this article assisted you in finding the best product. All the 5 pillows we’ve just mentioned are great, so you can’t go wrong with whatever choice you might make. You will be surprised how much difference a side sleeper pillow could make to your sleep quality. We hope you’ve found this rather extensive buying guide helpful and that we’ve provided all the information in a concise and easy-to-understand manner. Spread the word if the side sleeping pillow has made a positive difference in your life and if you’re happy you’ve been introduced to it!